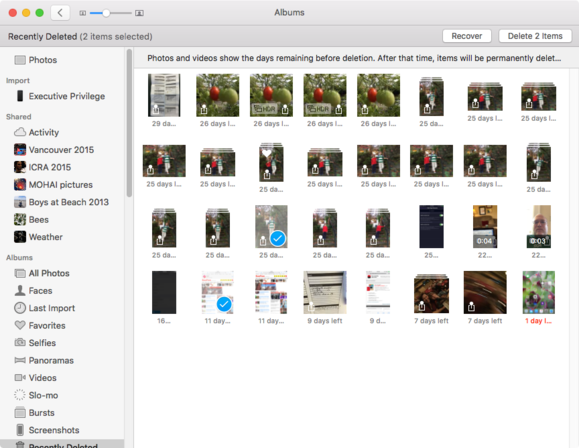 If you delete a photo from iCloud Photo Library, is it gone forever? 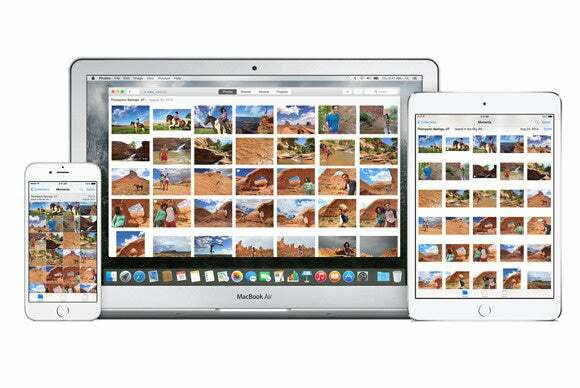 Delete once, delete everywhere with iCloud Photo Library. Leo Kostizen wants to migrate from Aperture to Photos and use iCloud Photo Library. However, he’s worried that once he’s enabled the cloud-based photo syncing and storage system on all his iOS devices and his Mac that a deletion in one place deletes the items everywhere. If a deletion is made on any device, the same picture is deleted on all devices connected to the cloud…What if I retain full-resolution pictures on my iMac? Will the deletion also be made here? I can see a grandchild accidentally deleting a few pictures on iPad and me not even realizing that they are gone. I always keep a backup but it would be difficult to tell whether I need to restore. An excellent point and concern. To my knowledge, you can’t lock down Photos to prevent deletions entirely. 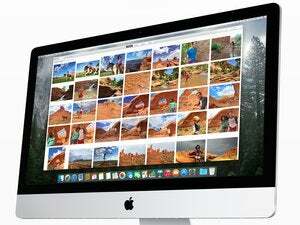 You could set up a separate user account on your iMac for use by your grandchildren or other people, and they would then not have any direct access to your Photos library. This is a good way to limit damage and access even by the most honorable relatives and friends, in any case. Should a photo or video be deleted from iOS or OS X if you have iCloud Photo Library enabled—yes, it is deleted everywhere, whether you’re deleting an optimized version or the full-resolution one on a Mac. However, the deletion isn’t immediate without an extra step. Instead, iCloud Photo Library moves it to a Recently Deleted album. Items are moved here and retained for weeks. In the current version of Photos I’m using with El Capitan, it says media may be retained for 40 days, and shows the remaining number of days under each item. Photos has a Recently Deleted album from which you can restore images within 40 days of deleting. You can select one or more items, then click Recover in the upper right corner (or Control-click and select Recover), and they’re moved back to the main library. You can also immediately delete items if you’re trying to recover storage space, by selecting one or more photos and videos, and then clicking Delete X Items in the upper right or through the contextual menu—in that case, they’re immediately deleted.